We all know that feeling of looking in the mirror and realizing it’s time to go back to the salon and sit for what feels like a whole day just to get a little color for a whole lot of money. Well, curly haired girls, things are looking up for you. Say hello to the days of less color, less salon time—and color and brilliance beyond compare. Scroll through to find out everything you need to know about the highlighting technique known as pintura! Pintura is a highlighting technique gaining popularity for its delicate nature and dimension-supplying color. Curly haired girls are flocking to their nearest salons for this new color sensation. Not only does it cut down the time in the salon chair, but its helps the stylist/colorist create a customized look. Colorists are able to get right up to the root with this technique, and it’s especially great if you’re only going in for a touch-up: The colorist will only color the part that has grown out, without adding unnecessary chemicals to already colored strands. The pintura technique is similar to balayage, but there is a big difference: Pintura refers to the process of painting each curl individually. Shari Harbinger, vice president of education at DevaCurl, says pintura “helps create light reflecting highlights that work to boost hair’s brilliance and dimension.” This creates a gorgeous “ribbon of light” effect that looks natural. Balayage, on the other hand, is used to color larger sections, and the color is applied to the entire strand. Since the color is applied individually to each curl, the color (whether it be highlights or lowlights) helps accentuate the natural movement of your hair. Not only does it highlight the natural movement and growth (hello, cowlicks) of your hair, it also uses significantly less color, keeping your hair super healthy. And the regrowth is very natural, unlike traditional highlighting methods like foils. 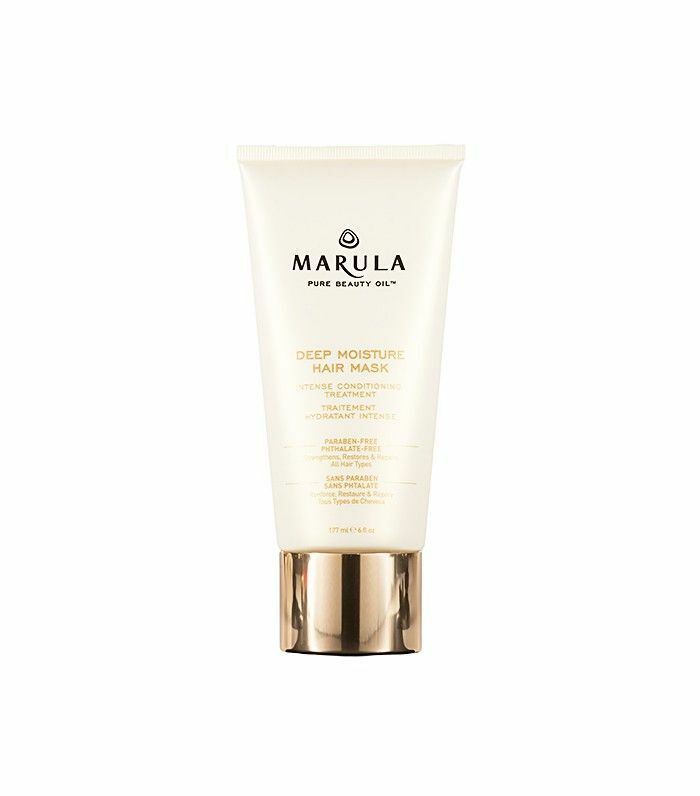 But as with all dye jobs, you still need to care for your colored strands with sulfate-free shampoo and a weekly deep-conditioning mask like Marula’s Deep Moisture Hair Mask Intense Conditioning Treatment ($36). Have you ever tried this color technique? Tell us in the comments below! I Got a Blond Hair Makeover by L.A.'s New Balayage Master—See the Photos!